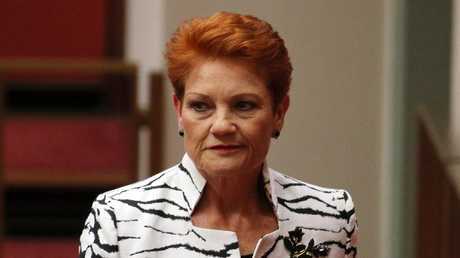 PAULINE Hanson has defended Australia's gun laws in the wake of the mass shooting in Margaret River in which seven people, including four children, were killed. The One Nation leader slammed suggestions Australia's firearms regulations has been diluted and that more needed to be done to restrict gun use. 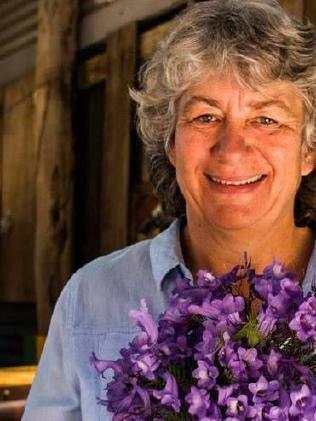 "(They are) Definitely not being watered down," Ms Hanson told Sunrise. "We have the toughest gun laws in the world and every person in Australia that has a gun, they must have a license. "If someone wants to go to murder someone, they will either get in a car or a truck and they will drive down the street. If they want to wield a knife (they can), which was evident in Paris. behind the scenes as to why people are committing these crimes. What were the reasons behind this? "If you truly wanted to kill his family, he would have done it one way or another. So don't blame the guns, blame the person holding the gun." 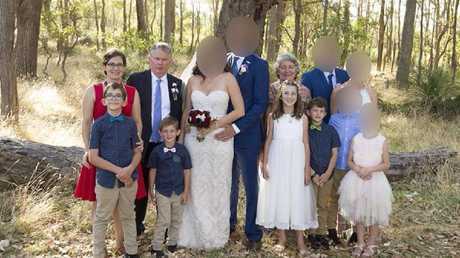 Peter Miles, his wife Cynda, daughter Katrina and Mr Cockman's four children - daughter Taye, 13, and sons Rylan, 12, Arye, 10, and Kadyn Cockman, eight - were found dead at the Miles' Osmington property, northeast of Margaret River in Western Australia on Friday. 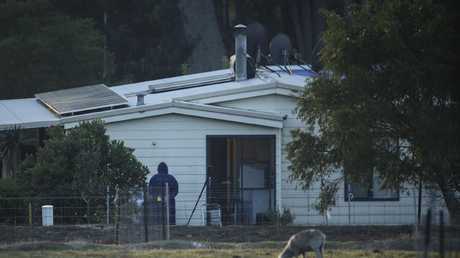 Grandfather Peter Miles is believed to have shot his family members dead before turning the gun on himself. The weapons involved were licensed to him. The Chairman of Gun Control Australia Sam Lee said more needed to be done to tighten the nation's gun laws. "I have never been more concerned about the state of our gun laws as I am now," she told Sunrise. "This massacre was brutal and tremendously sad in combination with other factors, that being that guns are on the rise, that the gun lobby is on the increase and that our gun laws are being depleted quite actively by the gun lobby here in Australia. There is tremendous room to be very concerned about our gun laws here." Ms Lee called on Prime Minister Turnbull to provide leadership on the issue. "That's the problem with massacres, we don't know who was going to commit one, so what we do need to concentrate on is regulating firearms," she said. "Yes, we introduced a very strong gun laws after the Port Arthur massacre, but we really need to change the conversation here in Australia in order to protect our safety, and that is to stop talking about our good gun laws and start talking about how our gun laws are slipping away and our Prime Minister needs to intervene and stop the wreckage of our gun laws and to stand up to the gun lobby." 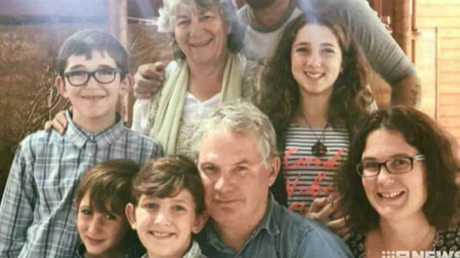 The shattered father of the four children killed in the Margaret River family shooting massacre says he believes the man presumed responsible for their deaths - their grandfather - had been planning it for some time, but he still loves him. "I still love who Peter was," Mr Cockman said. "If it wasn't for him, I wouldn't have Katrina, I wouldn't have her kids. "It's not some random guy off the street who's taken them away from me - he gave them to me and now he's taken them away. He said he believed Peter "didn't snap". "I think he's been thinking this through for a long time. All the kids died peacefully in their beds. How the hell Peter did that, I still can't figure out. He did a good job. He did a really good job. The house on Osmington Road where the shooting occurred. Picture: Michael Wilson, The West Australian. A police roadblock on the road to the property. Photo by Michael Wilson, The West Australian. 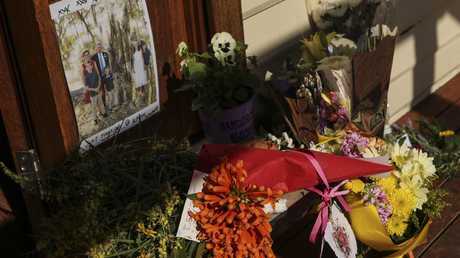 Flowers have been left at a tribute at a community centre in Margaret River. Picture: Michael Wilson, The West Australian. 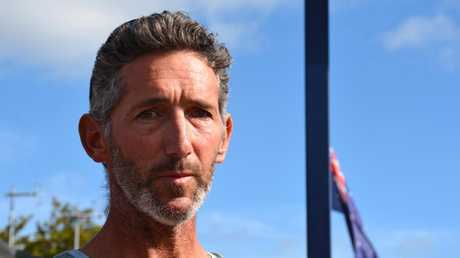 Mr Cockman, who had been embroiled in a bitter dispute with Katrina about access to the children, said he had not spoken to Peter and Cynda "since they cut me off from my kids". "Kat's mum said to me once 'You'll see. Kat will make sure you and your parents never see those kids again'. "And I'm thinking 'wow, how the hell did I get on the wrong side of these people?' and it just got worse and worse." He said his anger at the situation built up over recent months. ".... to the point where I'm starting to think .... 'I'll get them back some day', Peter and Cynda, that is. "But this is not how I'd want to get back at them. This is a whole new level." He clearly blames Peter and Cynda for his estrangement from Katrina, who he says he still loves. "If it wasn't for Kat's parents ... I would still be with her. I miss her so much, let alone the kids." Despite all of that resentment and anguish, he says he still loves Cynda too. "She's a nice lady. She was my friend. "Anger will destroy you. I'm tremendously sad but I'll get through this." WA Premier Mark McGowan visited Margaret River on Sunday to commiserate with the close-knit community, which had "endured the unendurable". 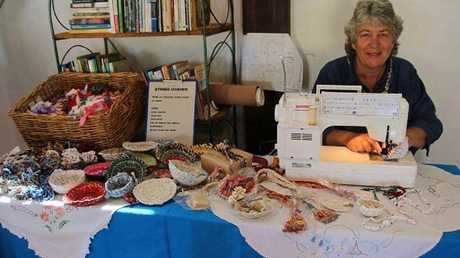 "This is one of the worst tragedies Western Australia has seen," he said. 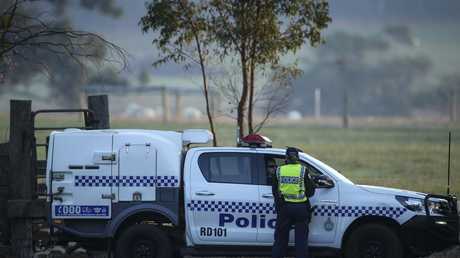 WA Police Commissioner Chris Dawson said the bodies had been removed from the property and the investigation would be lengthy. 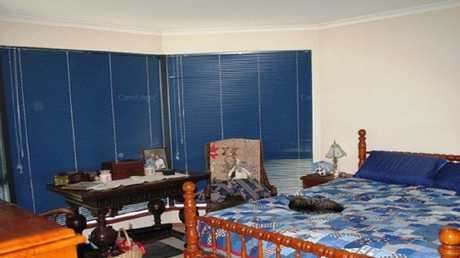 All of the victims suffered gunshot wounds. Mr Dawson said he would not release the triple zero call made about 5.15am on Friday, which he previously said was by a male connected to the property. 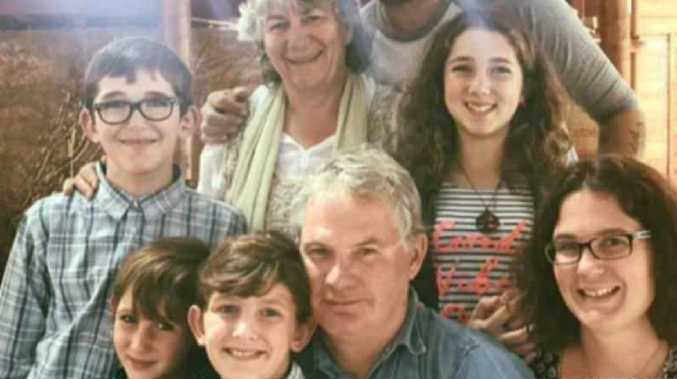 Police issued a statement from unnamed relatives of the Miles family saying: "We are devastated by this shocking event. We are stunned and still trying to understand how this could happen. "We respectfully ask that the community refrain from speculating on the circumstances surrounding this tragic incident." 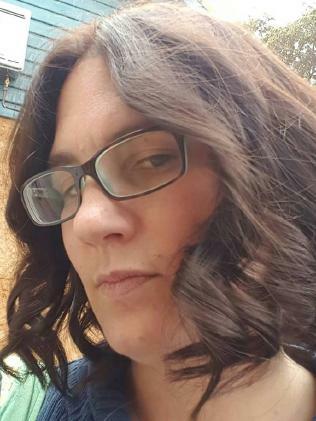 Felicity Haynes, who lives on a neighbouring property, told broadcaster ABC the family involved were "caring neighbours". "They were a very socially aware family, doing their best to create a safe community, and that is why it is so shocking," she said. Facebook posts by Katrina and Cynda Miles referred to the children as all being autistic and homeschooled. A neighbour told the West Australian newspaper she was woken by gunfire about 4:00am Friday morning but thought it was someone shooting kangaroos, which are numerous in the area. "It wasn't until I saw the police that I thought, 'Hang on a minute'," Meg Janes told the newspaper. "(The shots) were separated out, there was quite a long gap between them." 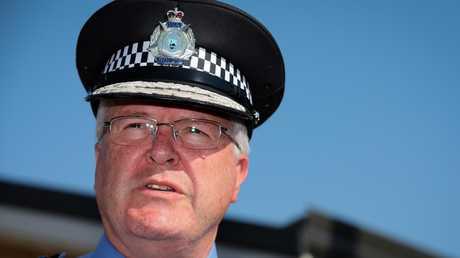 WA Police Commissioner Chris Dawson on Saturday said three firearms were found at the scene, all of which were licensed to Peter Miles. "Police do not believe any other person is involved with these crimes," he told reporters. "Police are not searching for any other suspect." Commissioner Dawson said only one victim was found outside of the property's buildings. 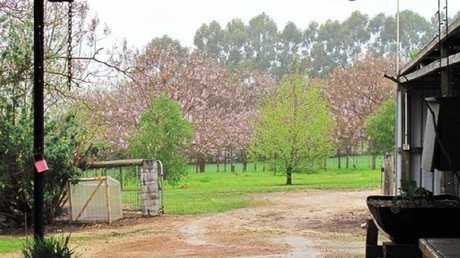 One woman was found dead inside the main house, while another woman and four children were discovered inside a converted shed. Strict gun laws introduced in Australia after 35 people were killed in 1996 at Port Arthur in Tasmania. After that attack, the government banned assault rifles, launched a mass firearm buyback program and imposed tight gun registration laws. The Osmington deaths are the worst mass shooting since then. Western Australia state Premier Mark McGowan, who travelled to Margaret River on Sunday, said he did not think gun laws could be further tightened but he would await recommendations from a coronial inquiry into the shootings.